Youtube has taken some big strides in the past few months in the live streaming section. They secured agreements with the two biggest CS GO leagues in the form of ECS and ESL Pro League. These two moves prompted a big chunk of viewers away from Twitch towards Youtube. With this move, Youtube started the content war amongst streaming services. Technically the content war was always an ongoing war. However prior services such as Hitbox, Azubu never really put a dent into the numbers over at Twitch. The arrival of Youtube Gaming was the first time that Twitch actually felt the pressure to act. Twitch has implemented big changes in the way it’s platform works. These changes have come particularly in the face of stiff competition from Youtube Gaming. With these changes, Twitch is aiming at the content creators instead of the viewers. 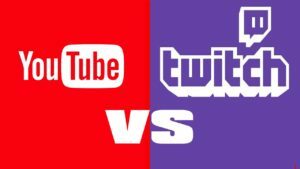 If past experience has shown us anything it is that viewers are ready to switch to a decent platform ( such as Youtube ) if the content moves to these platforms. 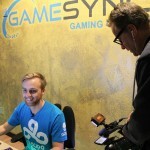 The rather seamless switch from Twitch to Youtube for ECS and ESL pro league has proved that content still remains king. These steps by Twitch are seen more of guarding their own turf, managing their resources ( content creators) and making sure that the industry growth stays positive. 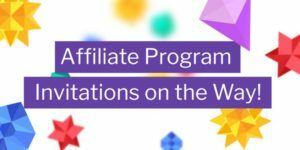 The biggest change that will affect the masses is Twitch announcing the affiliate program. The affiliate program will work similarly on the lines of the Partnership program, but with way lesser requirements. The actual process for being invited to the partnership program was very difficult, lengthy and cumbersome. With the affiliate program there is an element of transparency that Twitch wants to bring onto the scene. These requirements are extremely small and basic in nature. The requirements are needed mainly to avoid bot accounts from streaming ( although that still remains a question). This goes in line with the cheering bits announced by Twitch in the recent past. Cheers are microtransactions which help viewers support their favorite streamers at a price which they can choose for themselves. Twitch have also made changes to their subscription process in order to support their partners.The coveted Twitch Partnership title that can be acquired after an application process. Twitch reviews each application and after a thorough review of the channel. It is only after a review that they take a call on the eligibility of the channel for a partnership. A Twitch partnership gives partners a subscription button. 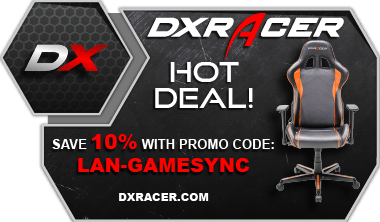 The subscription button enables viewers to support their streamers by buying a subscription to their favorite streamers. The price of a subscription was $4.99. Over the years the fixed price of the subscription meant that viewers chose to engage in other services to donate / support their favorite streamers. Twitch has decided to up their game when they announced two additional subscription tiers. These will be priced at $9.99 and $24.99. 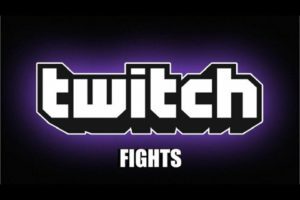 This is an attempt to ensure that all transactions happen via the Twitch platform. 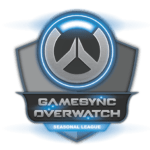 Keeping viewers and streamers engaged via the streaming platform is very important for the organisation as it ensures Twitch remains a more engaging platform. In order to differentiate between regular ( $4.99 ) subs and the new subs, Twitch is rolling out changes to the way emoticons work and creating different roles within the Twitch app. Custom message to the community upon first subscribing. These changes by Twitch come at a very opportune moment. While Youtube is under a lot of pressure from the mainstream media ( WSJ ) for the way it’s advertisements have been related to content creators, Twitch is moving in for the kill. 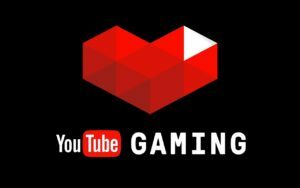 Twitch announcing the new policies also comes at a time when Youtube Gaming, the gaming live stream app for Youtube is gaining a lot of traction with some viewers. The playback feature in particular is seen as something defining the different between the two services. 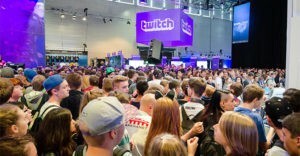 With these changes, Twitch is aiming for the Viewer – streamer relationship which forms the core of any streaming service. By launching ways to support their favorite streamers, Twitch puts itself as a pro streamer service. Streamers will be moving to Twitch over the next few weeks as they look to capitalise on the affiliate / subscription tiers. As streamers start streaming on Twitch, the viewers will follow. Competition in the streaming platform is something that I am in favor of. The intense competition amongst the two behemoths in video gaming right now is advantageous for the community. We are already seeing the effect that the competition is having on the services provided. 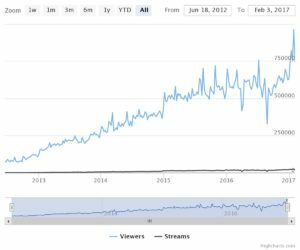 While Twitch was long stagnant on it’s updates and policy changes, Youtube´s arrival changed all that. With the shifting of CSGO´s ESL Pro League and ECS; Youtube was able to provide a warning shot to Twitch. Consequently Twitch responded in kind and in a very feature rich manner. This particular update will definitely boost the streaming industry. People no longer need to be disheartened by the application process. The transparency and minimum requirements definitely provide an aim for aspiring streamers to monetise their platforms. Let us know in comments what features you would like to see in streaming platforms.